Every month, the Sharp Guy team puts together a list of items that's excited us. Here is our wish list for April. 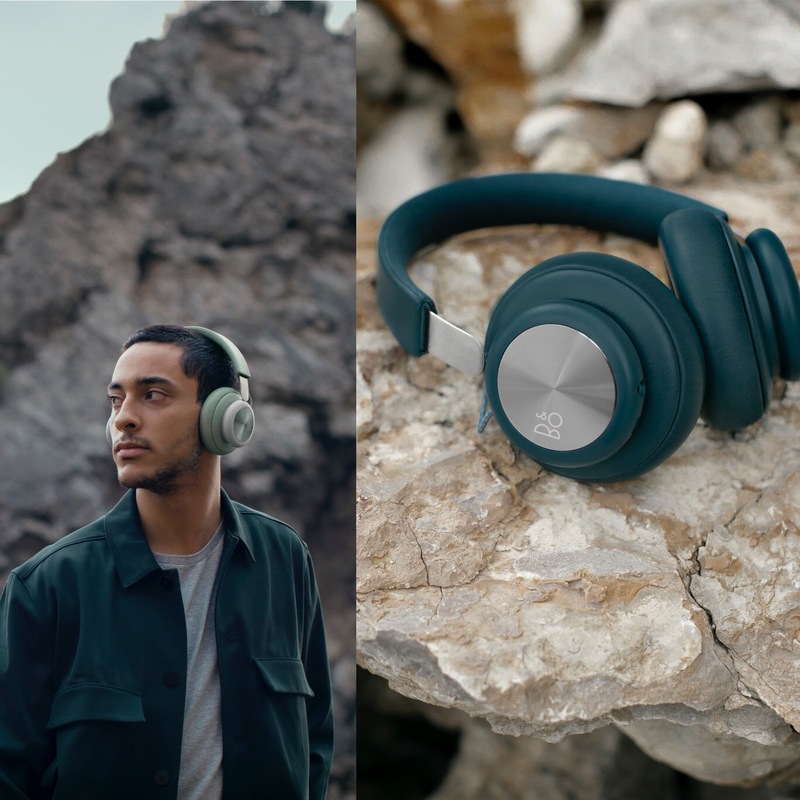 Wireless headphones with focus on pure sound, pure materials and pure expression. Made for those who value iconic simplicity and like to travel lightly and move freely. Designed by Jakob Wagner. This clever 2D wireframe acrylic lamp is powered by USB and works by reflecting a light source hidden in the base, illuminating the trompe l'oeil contours of the helmet etched on the surface. 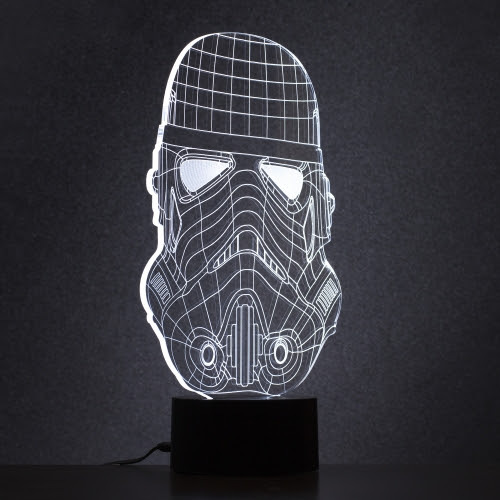 Great as a night light / desktop lamp for those loyal to the Emperor or if your hell-bent on joining the Rebellion, use it for target practice instead of bulls eyeing womp rats. American designer Heron Preston and Moscow based concept store KM20 have teamed up for an exclusive capsule collection that drops today, March 14, 2018 in-store and online starting tomorrow, March 15, 2018. This is a perfect pack for tourists. Two pieces – a t-shirt and a fanny pack – are all covered in rhinestones. The graphically compelling t-shirt features an image of the Russian President on the front and the iconic СТИЛЬ lettering on the back. 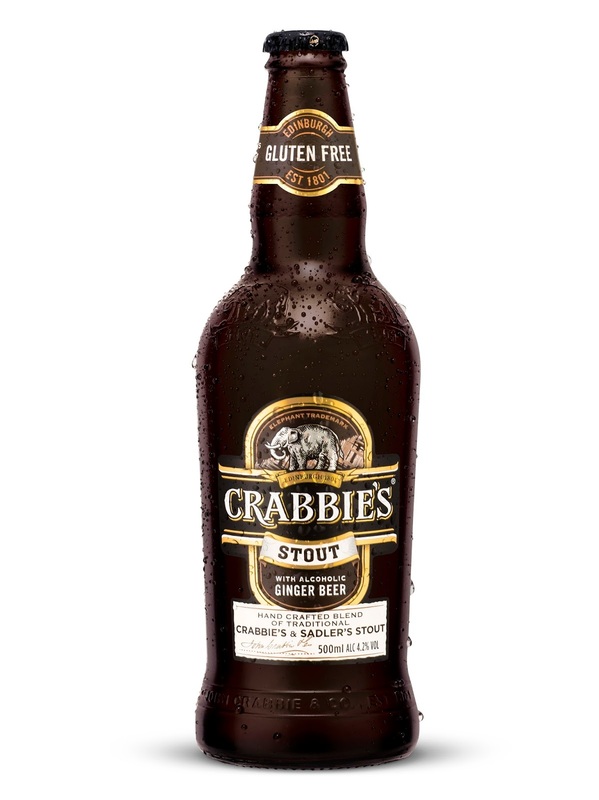 Crabbie’s has launched a handcrafted stout blend in collaboration with Black Country craft brewer, Sadler’s - the latest addition to The Crabbie’s Crafty Ginger Collection. Aimed at craft beer lovers and the only ginger stout blend on the market, Crabbie’s Stout is an expert blend of Sadler’s Mud City Stout and iconic Crabbie’s Alcoholic Ginger Beer, it’s dark and moody with an unexpected fiery kick of ginger. Crabbie’s Stout has an ABV of 4.2% and costs £33.95 for 12 x 500 ml. Three times brighter than a laptop screen and twice as bright as the standard household TV, ProofVisions Outdoor Lifestyle TV results in viewing that remains undisturbed even in direct sunlight - with the model self-adjusting to combat the ever changing glare given off by the Sun and cloud cover. Along with this safeguarding function the model is fully water resistant and with IP66 Rated aluminium heat dispersion technology incorporated, the set is function proof between -20 to 60 Celsius. 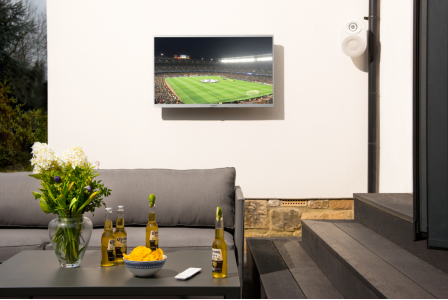 This means the Outdoor Lifestyle TV guarantees safe and continued quality outside viewing any day of the year, irrespective of season. Featuring a multi-format CD player, high-resolution aptX HD Bluetooth receiver, DAB, DAB+, FM and Internet tuners, Spotify Connect, switchable analogue and digital inputs and the option to wirelessly sync with our R2 model in multi-room mode, R7 is a system which we guarantee will enhance your life and home. 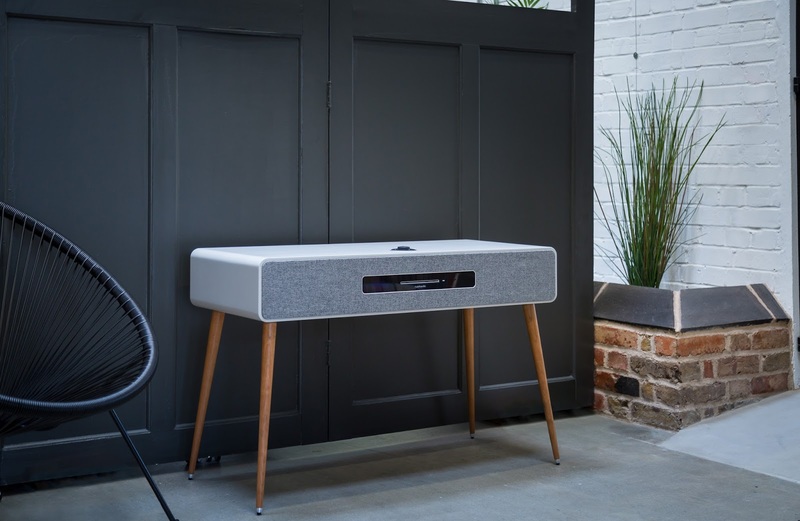 Also with the addition of our optional TV mount, R7 can be transformed into a complete audio/visual system and become the focal point for all your home entertainment needs.